Along the Sea to Sky Highway in British Columbia is the community of Squamish. 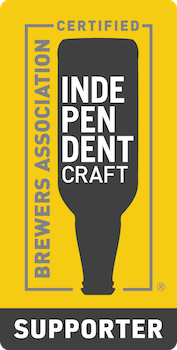 Known as the recreational capital of Canada, this small town is home to a brewery that embraces that spirit to heart. I sat down with two of the co-founders Ben Reeder & John Folinsbee of Backcountry Brewing. 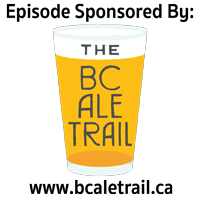 Thanks to The BC Ale Trail for making this episode possible.